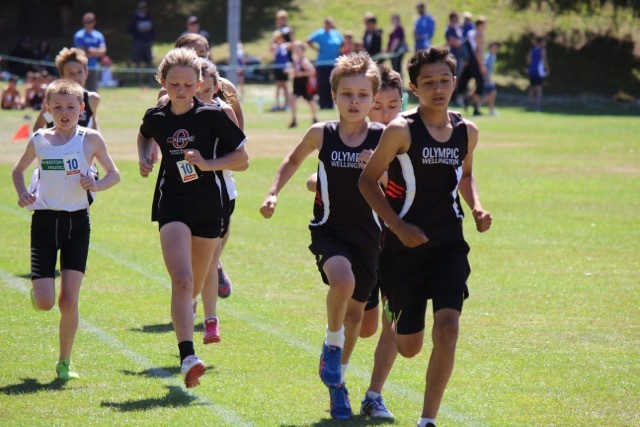 THE OLYMPIC HARRIER AND ATHLETIC CLUB offers athletics in the summer and cross country and road running in the winter. 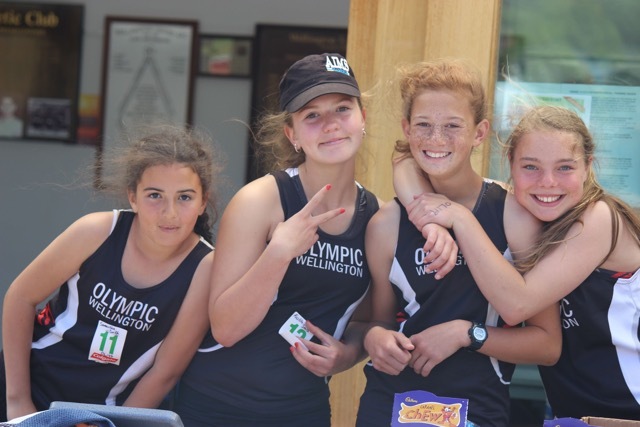 We're a year round club with coaching, club days and club trips on offer throughout the year - no matter how young or old you are. 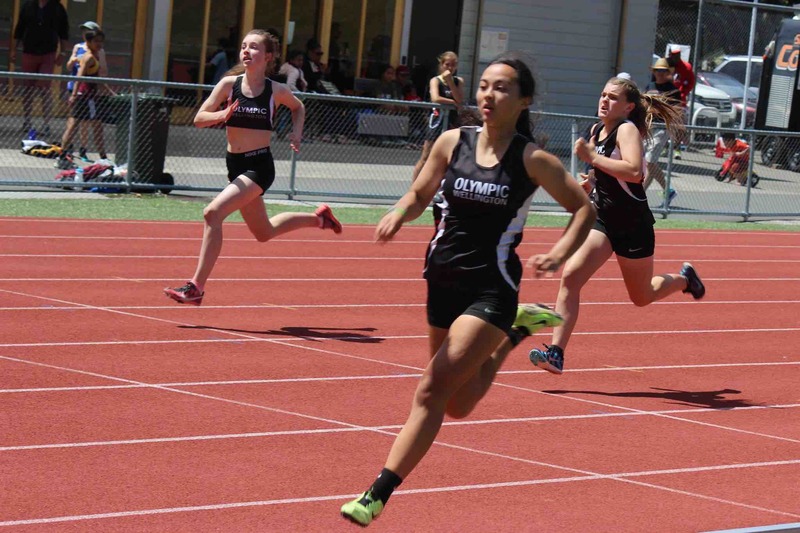 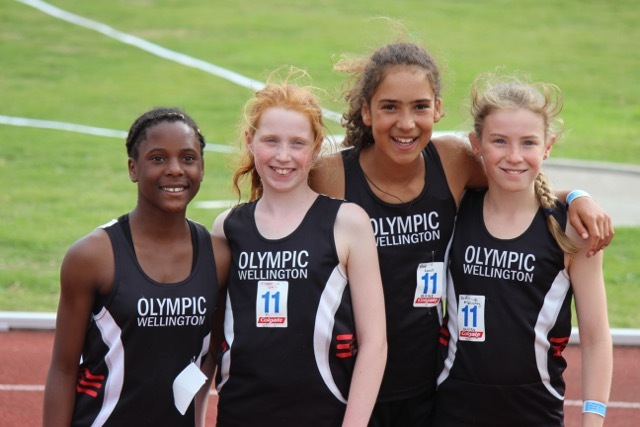 Over the summer we hold junior athletics club nights on Mondays at Grenada North Park in Tawa. 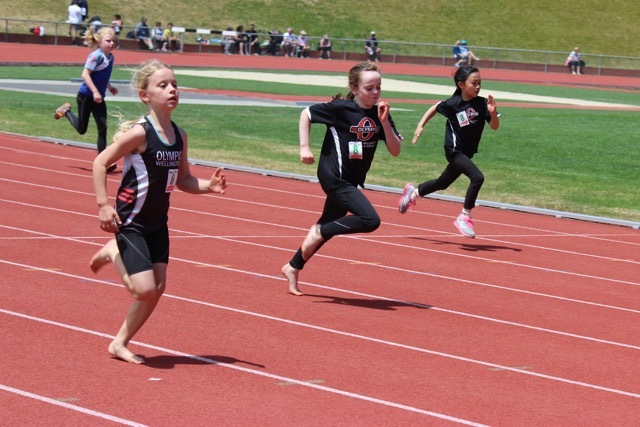 We run the Athletics NZ Get Set Go programme for Under 7s (3 to 6 year olds) at the same time as our club nights for those aged 7 to 14 year olds. 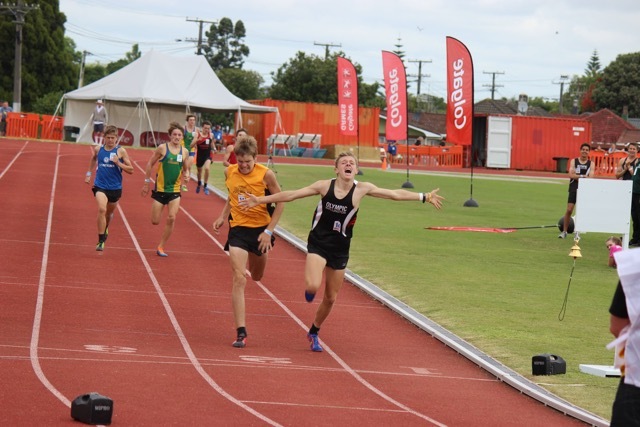 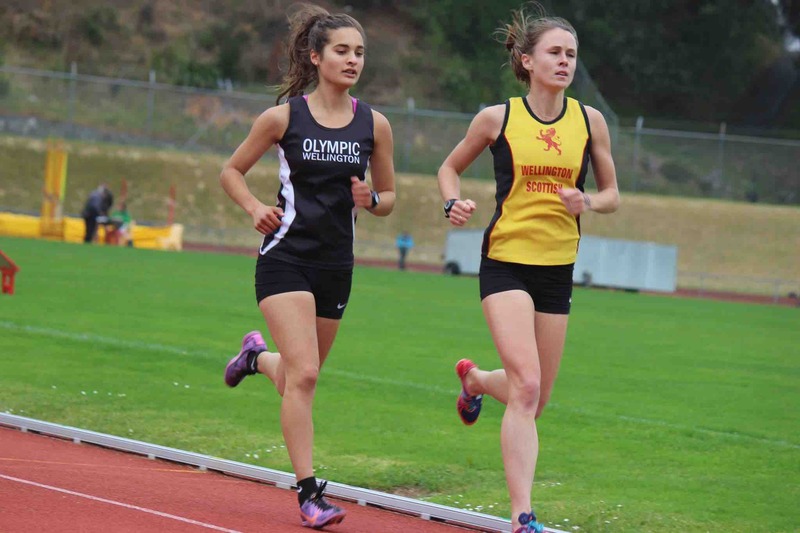 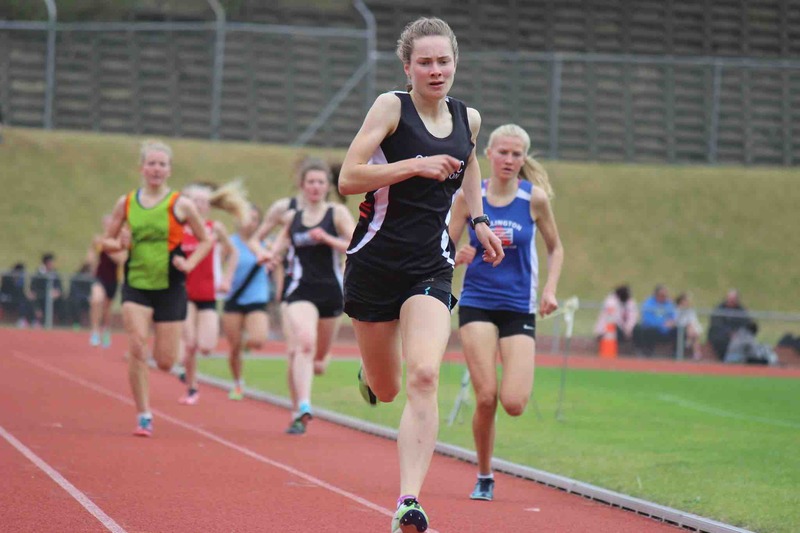 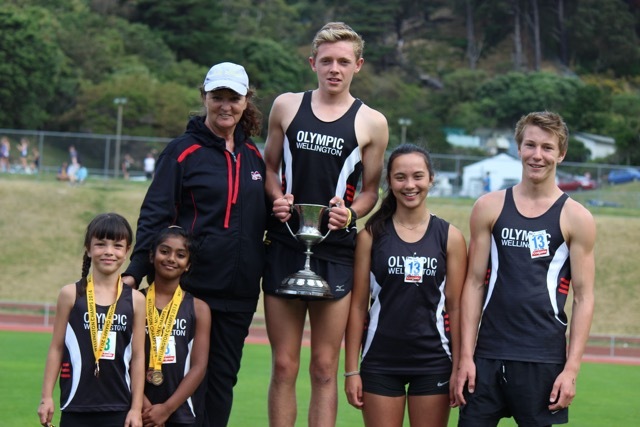 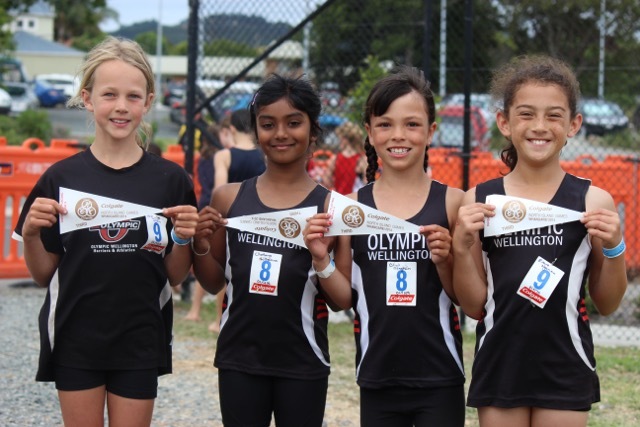 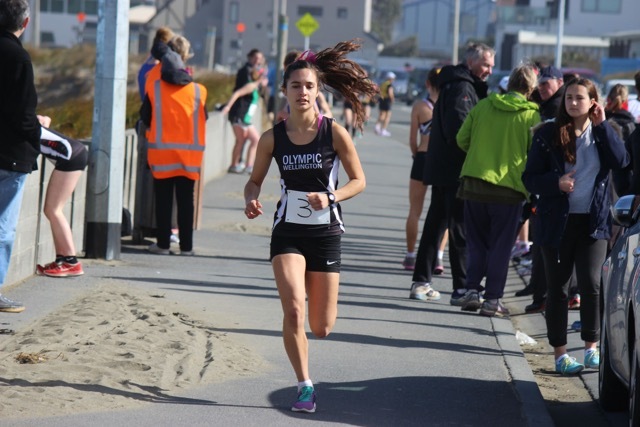 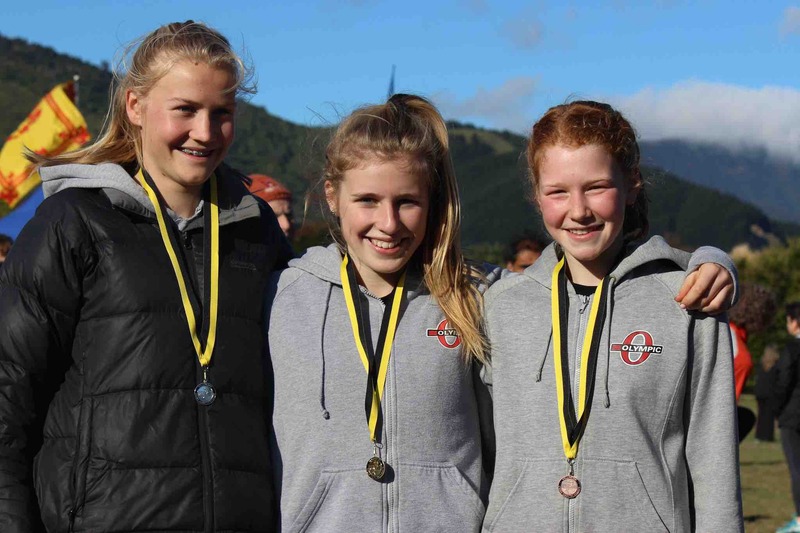 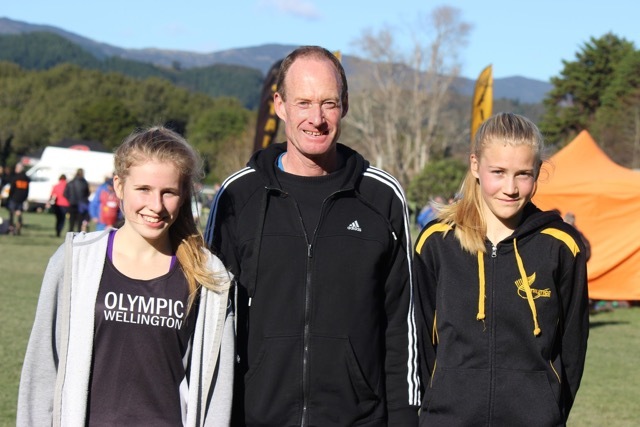 We are one of the biggest junior athletics clubs in the Wellington region and have won the overall junior interclub and 7 to 9 year old interclub trophies many times. 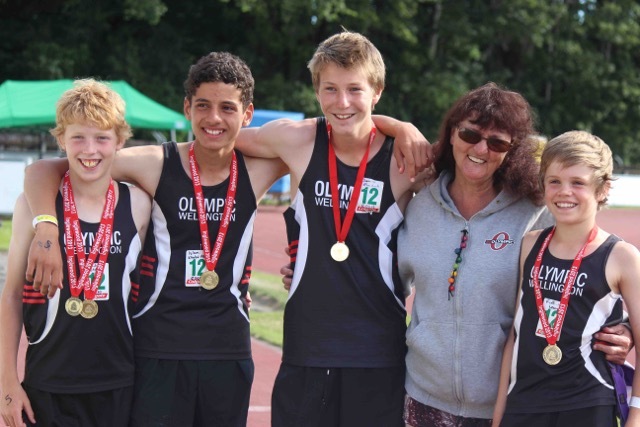 For interclub programmes please go to the Junior Athletics/interclubs tab above. 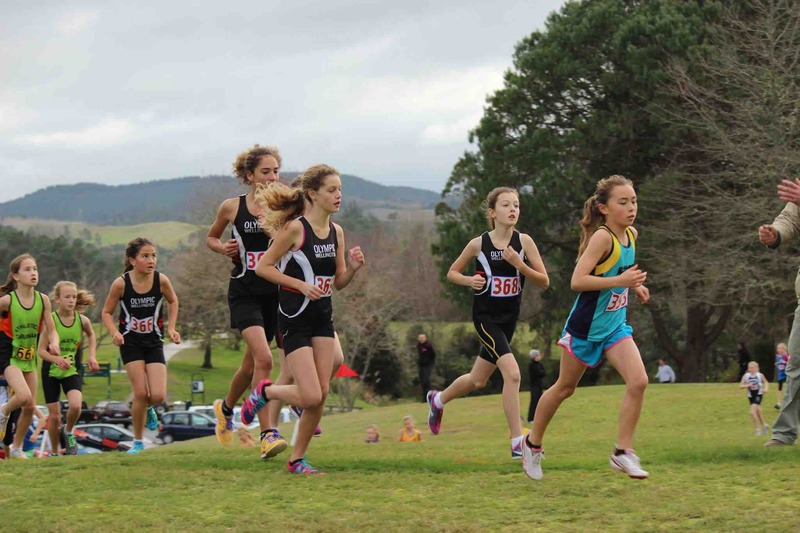 In the winter we're a cross country club with our harrier clubrooms based in Johnsonville. 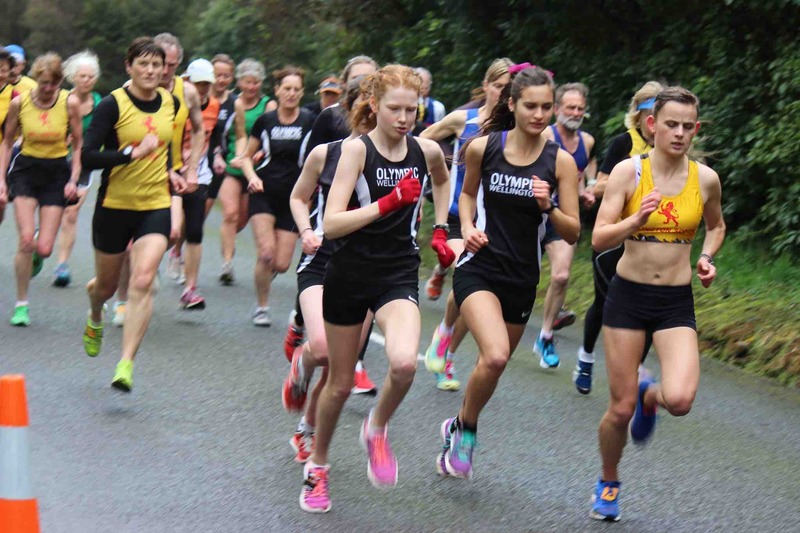 There are lots of training options in the winter for all our members including juniors, college age, seniors and masters. 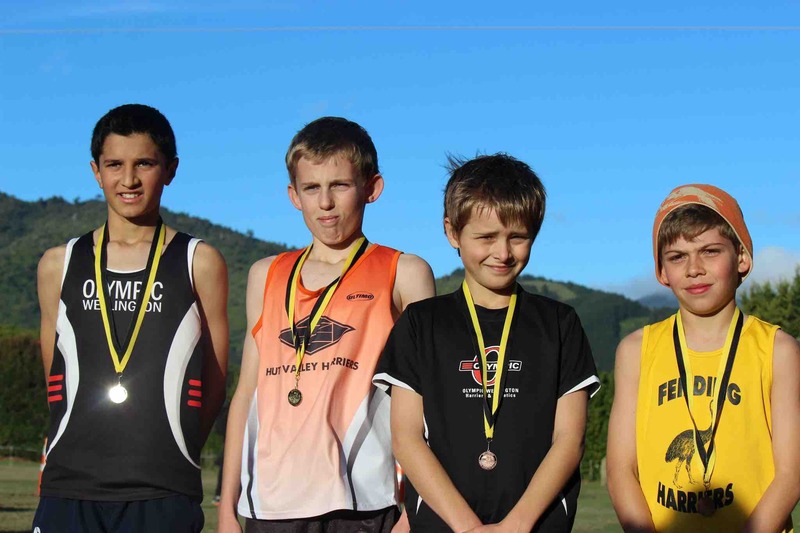 These are held at a range of venues. 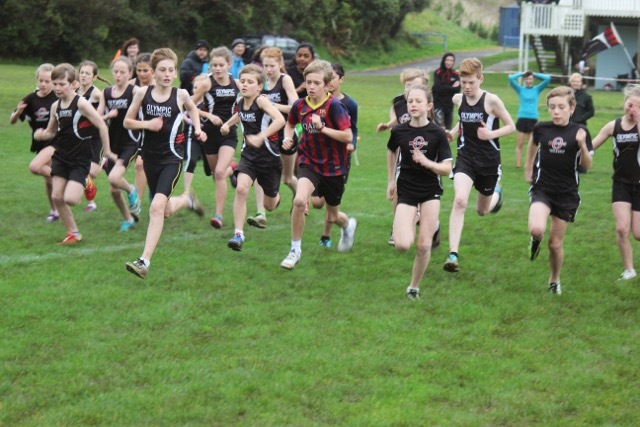 We also have pre season athletics training over the winter months. 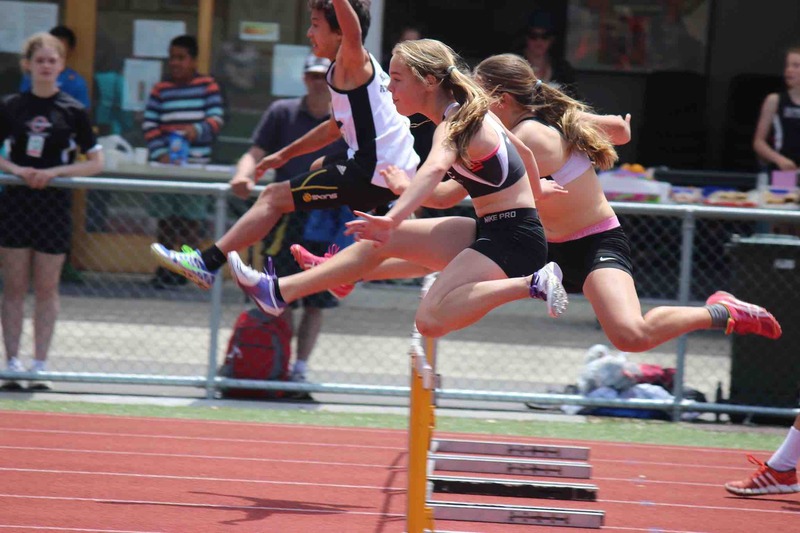 See the tab COACHING for more info. 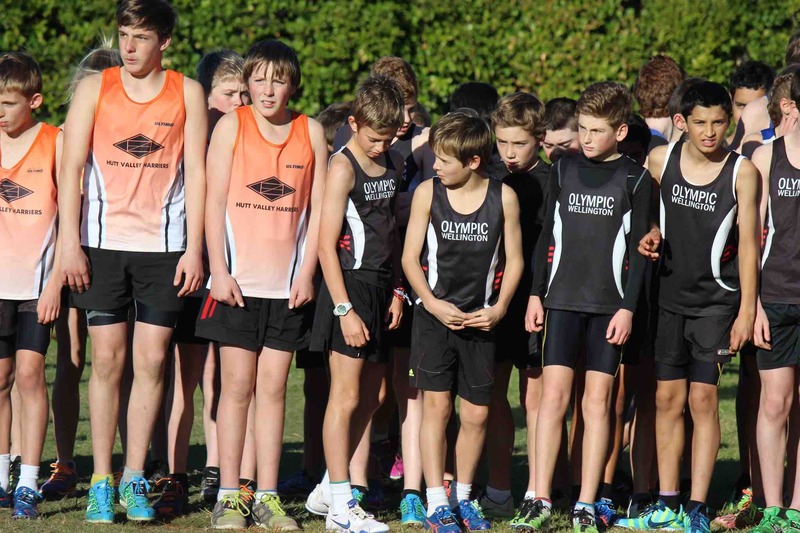 To contact us please use the contact us form on our main website.